Why buy a frothy, rich mocha drink at your favorite coffee chain when you can make it at home? 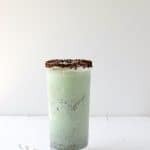 This Arctic Peppermint Mocha Shake recipe is a perfect blend of chocolate, coffee and ice cream in a satisfying milk shake you can make yourself anytime of the year! Preparing for the holidays seems to be the same every year for me. I enter with the best intention to develop a thoughtful plan for gifts for all on our family list. 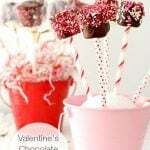 To have extended sessions of homemade gift creation. To have everything in the mail extra early. To be thoughtfully frugal with my purchases which is much easier to do when starting early. Inevitably it ends the same. I’m devoured by the month of December. School performances, sporting events, someone gets sick and I end up throwing money at the situation to make it all come together. This year is really no different other than I feel determined to save money in my last minute frenzy. I paid attention to Cyber Monday savings and coupons when available. I feel sure I can fulfill my gift list and save a little in the process. The same goes for holiday treats. I shudder to imagine the amount dropped at our favorite coffee chain that is conveniently located in every possible store where I’d shop. Their list of tantalizing holiday treats is unending and expert in lulling one into feeling they are celebrating the season each time a frothy seasonally-flavored latte is consumed. I must admit I love a good Mocha from time to time but conversely to the season, I like it cold. The last time I was digging out $15 to treat my brood in holiday refreshments it struck me it would be easy to make these drinks at home…..and for a fraction of the cost. 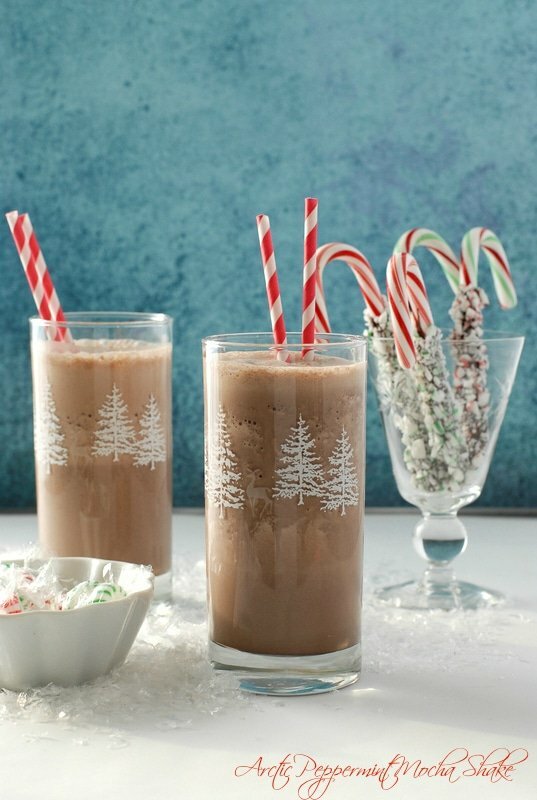 Four simple ingredients and we are now drinking Arctic Peppermint Mocha Shakes (with whipped cream) in the cozy privacy of our home. And you can too! 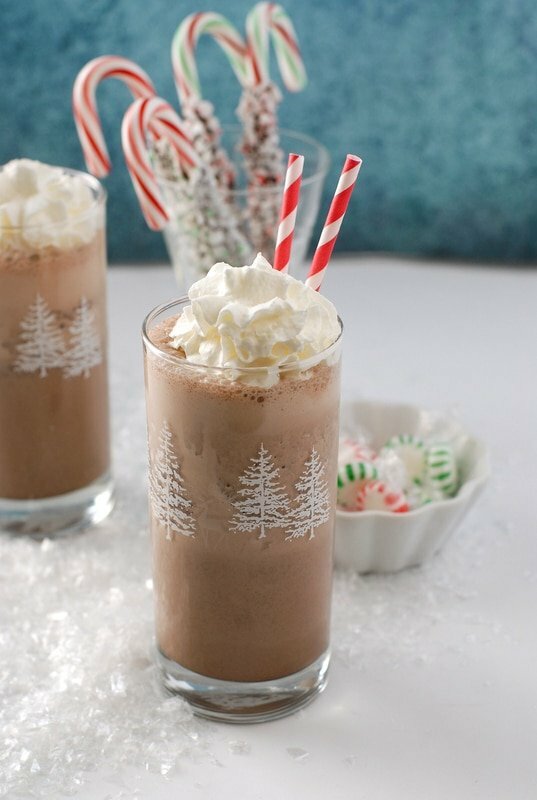 Arctic Peppermint Mocha Shakes aren’t just for winter either! There is nothing like a rich, chocolate-coffee cool down during the dog days of summer. And you can’t buy them at any stores then! 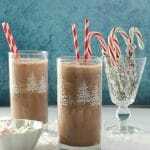 These shakes are easy to make in minutes at home and a great way to celebrate the season! 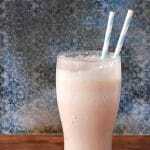 The portions make 4 large 12 ounce shakes with a bit leftover and can be served in smaller glasses to make the treat serve more!Because all brewed coffee is not created equal, and everyone's taste for coffee is different, I suggest starting with 1/3 cup brewed coffee and adding more if desired once the milkshake is blended. Place the ice cream, coffee, mint extract and milk in a blender. 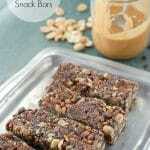 Blend until thick and creamy!